As February approaches and the winter season is in full swing, Bulgaria brings to life their impeccable wine culture with a range of festivals and events throughout the month, ensuring there is certain to be something to tantalise even the most experienced of pallets. In true Bulgarian style, the 1st February is the official Winemakers Day, or Triphon Zarezan, a celebration of the Patron Saint of Wine. This festival marks the dividing line between the ending of winter and the nearing of spring and what better way to celebrate than with a few glasses of some of Europe's best wine? In recent years this day has been moved to 14th February as many Bulgarian's prefer to celebrate the occassion on the 14th February to coincide with the national celebration of St Valentine, meaning they can celebrate the Patron Saint of Love and the Patron Saint of Wine together. Traditionally, the first pruning of the vine's would take place on the 1st February with rituals generally performed to strengthen and ensure fruitfulness of the vineyards. 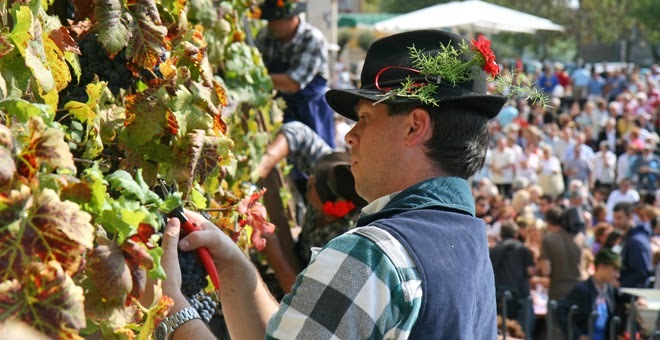 During this time, there are plenty of opportunities to take part and try local wines, foods and even traditional dancing! February 25th is the annual Bansko Celebration of Food and Wine, where the local people of this stunning resort come together to display their tasty traditional treats and local wines, as well as show off their amazing hosting skills. Some of the delicacies on offer include dishes such as "Kapama" - a wholesome meal consisting of pork, chicken, rabbit, sausage & veal, as well as sauerkraut, cabbage and spices. Be sure to try a Bulgarian Shish! Primarily lamb, these skewered meat dishes are a popular choice across the globe with alternative meats and extras available in many places. They are usually a good all round choice for tourists as all tastes can be catered for. Once you have filled up with a variety of scrumptious and mouth-watering dishes, why not try a glass of Bulgaria's finest wines? 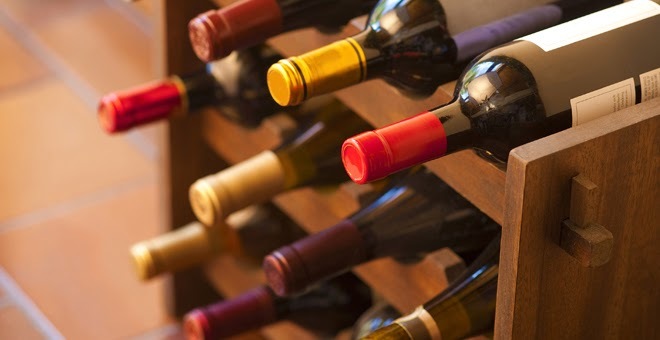 From crisp Chardonnays to full bodied Merlots, there are plenty on offer to try and purchase from one of the many shops in the resort. For those who love snow sports, the resort of Borovets will once again host its unique snowboard race The DC BIG SPIN on the 8th February 2014. 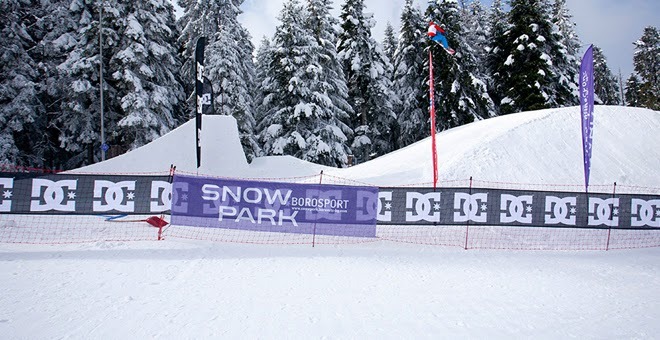 The event will take place in one of the resort's terrain parks - Borosport Snow Park. As the first of it's kind ever in Bulgaria, the race is a DC's "trade mark" whereby the participants are rated based on the variety and the performance quality of the spinning tricks each participant has performed which gives the race its name. If you are travelling in March, you will be able to witness the Bulgarian Martenitza day. 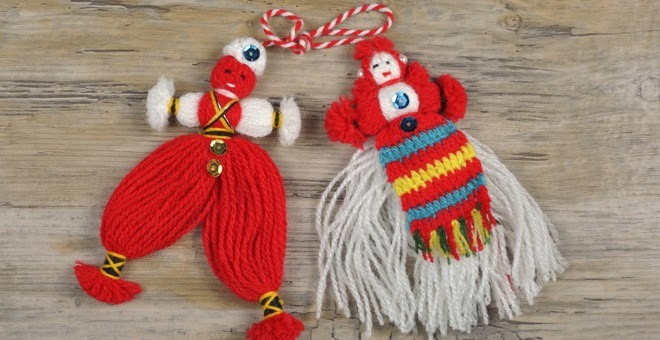 The 1st March traditionally brings to life the celebration of spring where locals can be seen sporting red and white string adornments, normally shaped as people (Pizho and Penda), to celebrate the season. The red and white woven threads symbolise good health, plain white for purity and plain red for life and passion. During this time, it is usually custom for people to pass these woven symbols to others as gifts of goodwill, prosperity and well-being.